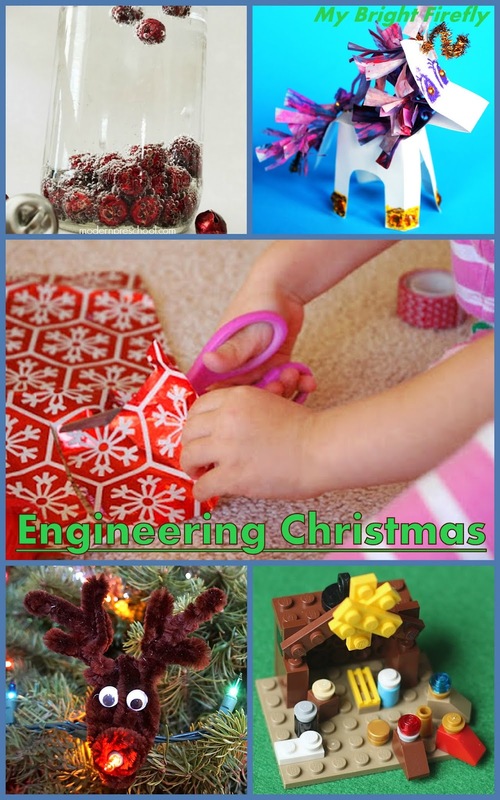 Building and constructing activities: these 15 Christmas project ideas for kids can lead to fun discoveries and cool creations for the holiday season! You can also find a collection of Christmas art ideas here: 30+ Merry and Bright Paintings and Paints. Candy Cane Jingle Bell Tree from Play Trains. Build a magical musical winter tree using bells, white and red stems, and more! Polymer Clay Snowmen from Mama Smiles. Build happy snowmen, then add some creative details to keep them busy this Christmas season. You can find some fun ideas in this article. Painting with Yarn. 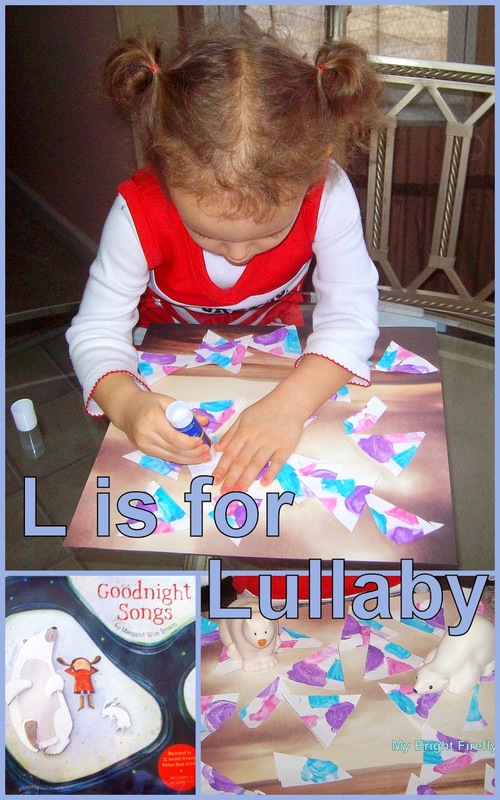 Easy Christmas Pop-up Card. from My Bright Firefly. It was a simple and fun activity. My Firefly loved building (and playing with) a manger. Gingerbread Man Shape Matching from Powerful Mothering. Gingerbread man template and copy cards are provided. Can kids also create their own Shapes Gingerbread Man and a copy card? A Christmas Catapult and Pom Pom Snowballs from Little Bins for Little Hands. Jingle Bell Tree Ornament from Mosswood Connections. Create this fun and musical ornament using small disposable cups, yarn, and bells. 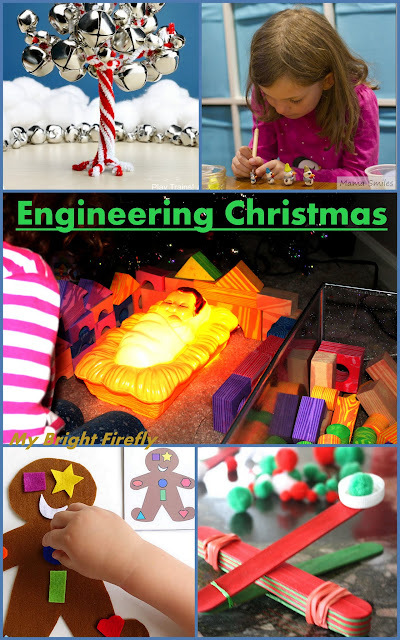 Cool Christmas Circles from Fantastic Fun and Learning. Kids can apply their measuring skills while engineering these fun circles. Can they let the circles rotate inside each other? Free Polar Express Pack from 3 Dinosaurs. 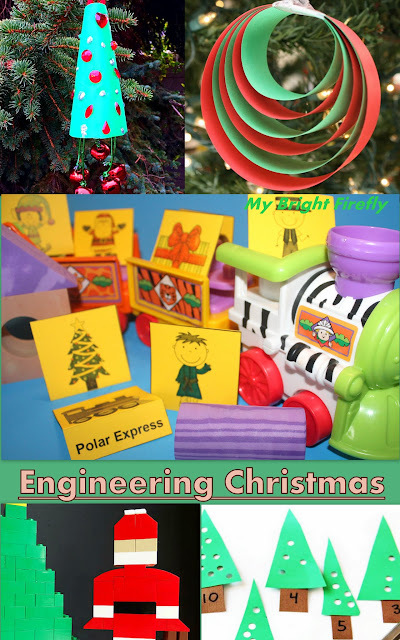 The Polar Express free printables contain many beautiful Christmas activities. We printed the first page on a cardstock paper, cut the pictures out and bent to make fun Polar Express manipulatives for creating our Christmas railroad small world. Creative Lego Santa from Brain Power Boy. Follow instructions provided or engineer your own Santa from the parts at hand, and more! Hole Punch Christmas Trees from Sugar Aunts. So much fun with building and counting! Can kids also make the lights shine? Jingle Bells Dancing in a Jar from Modern Preschool. Kids will love making bells dancing and jingling with this fun simple set up. No-Glue Cupcake Unicorn from My Bright Firefly. Our favorite engineering for girls activity. But we are biased: we love unicorns! Amazing Christmas Cutting Tray from Cutting Tiny Bites. Let them cut, and then create something new from the bright bits and pieces! Light Up Rudolph from Left Brain Craft Brain. No batteries required! Lego Nativity Scene from Frugal Fun for Boys. Use the parts at hand to engineer the small world Nativity scene. More simple Lego projects and instructions are provided in this article. Christmas Craft Stick Task Cards and more from Childhood 101.